Registration in our network starts from just $95 NZD per month. 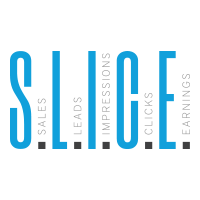 send an email to hello@slice.digital with the brief description of your company and products you want to promote. wait until one of our Account management team gets back in touch (usually 24-48 hours) to confirm the details and set up your advertiser account.